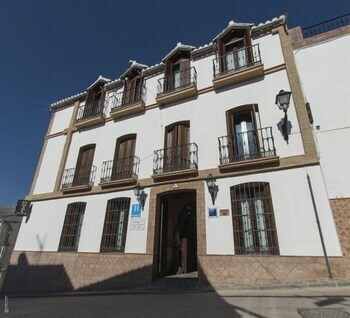 With a stay at Hotel La Casa Grande de El Burgo in El Burgo, you'll be 17.5 mi (28.1 km) from Alameda Del Tajo and 19.4 mi (31.3 km) from Museo Lara. Featured amenities include a 24-hour front desk, multilingual staff, and luggage storage. Located in Yaiza, Villa Zamya is within a 15-minute walk of Marina Rubicon and Dorada Beach. When you stay at this apartment in Arona, you'll be near the beach, and a 4-minute walk from Los Cristianos Beach and 6 minutes by foot from Tenerife Sur.